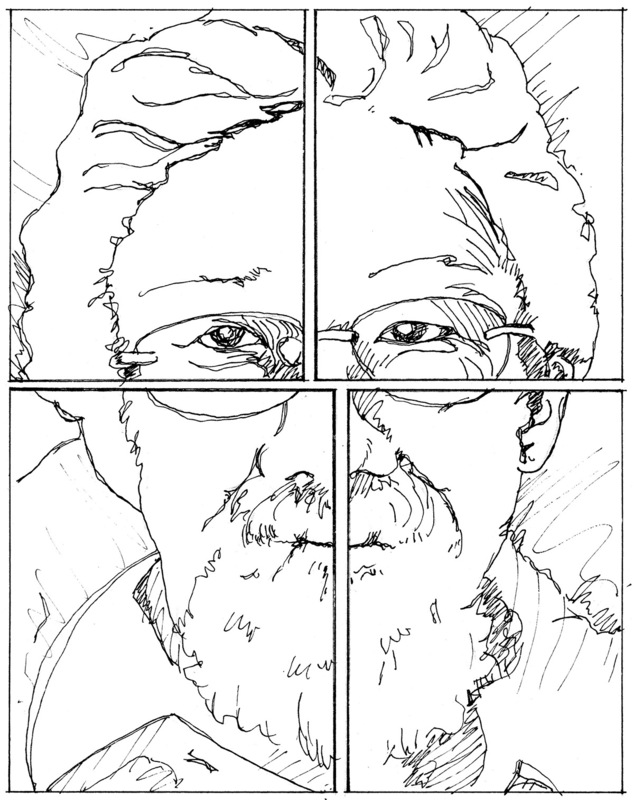 I recently rediscovered a preliminary sketch of David Suzuki I had done from a few years ago when I was still working at the CBC. The line drawing was for the development of one of the ideas I had for new Suzuki T-shirts. This particular idea was never developed further. It just happens to be David Suzuki's 75th birthday on March 24, 2011. So, I thought I would post this in his honour. I may go back in to add washes of colour at some point, but for now I like the look of just the lines.